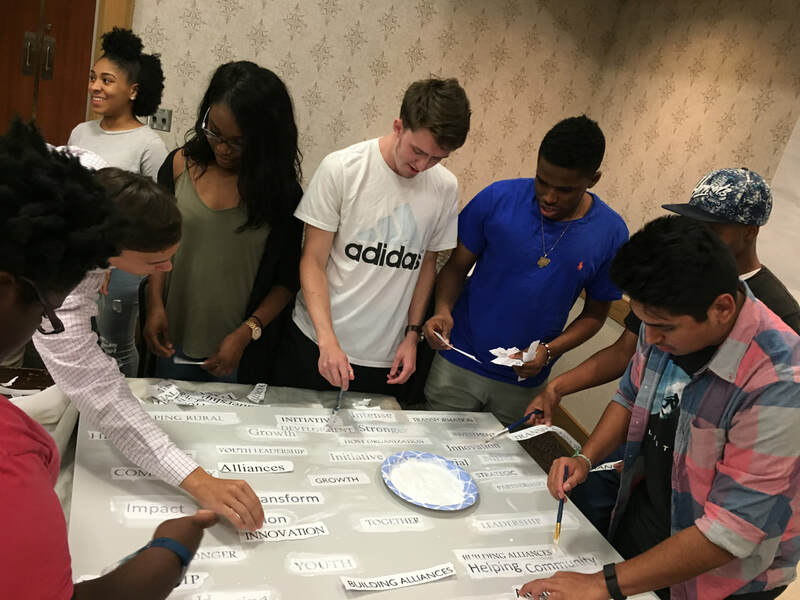 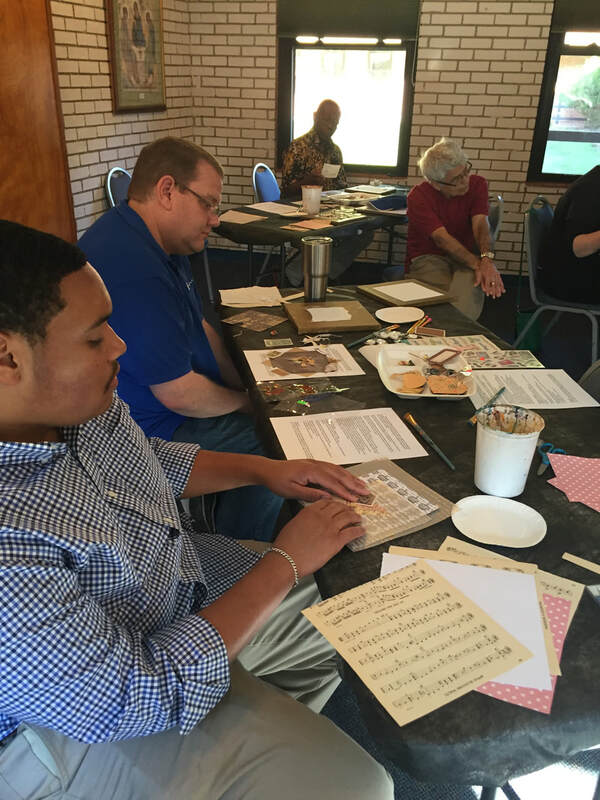 Sessions are customized to meet each group's needs and goals. 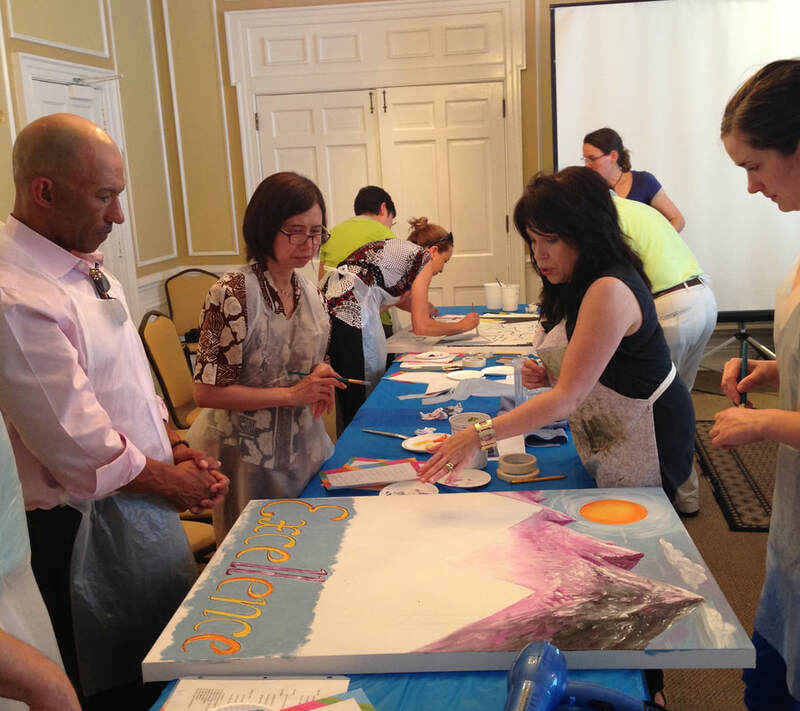 Approximate cost: $30 -$40 per participant according to choice of project. 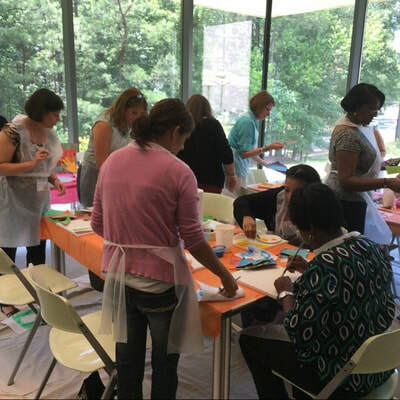 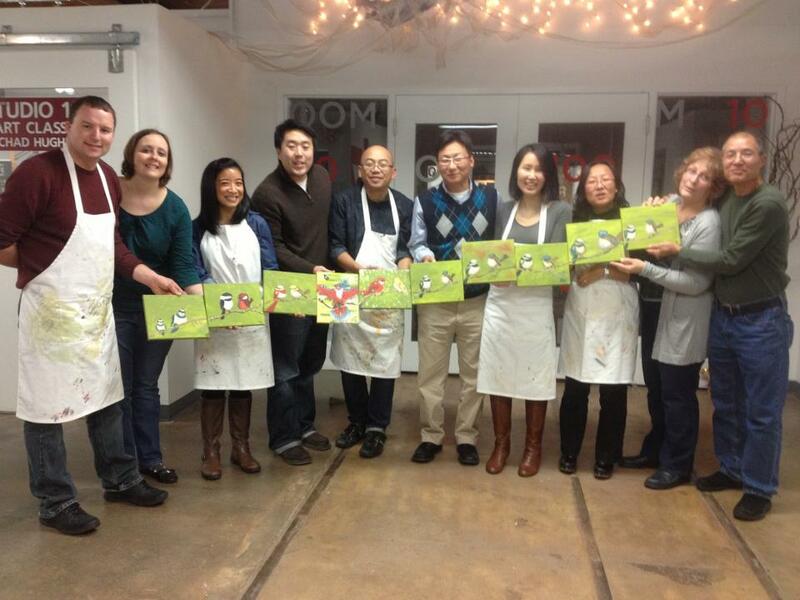 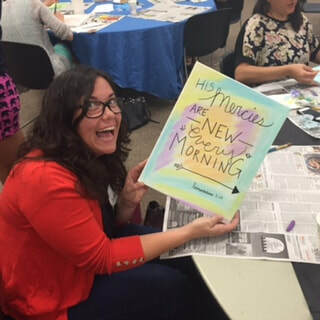 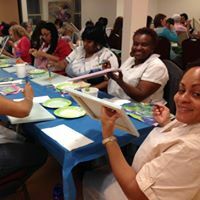 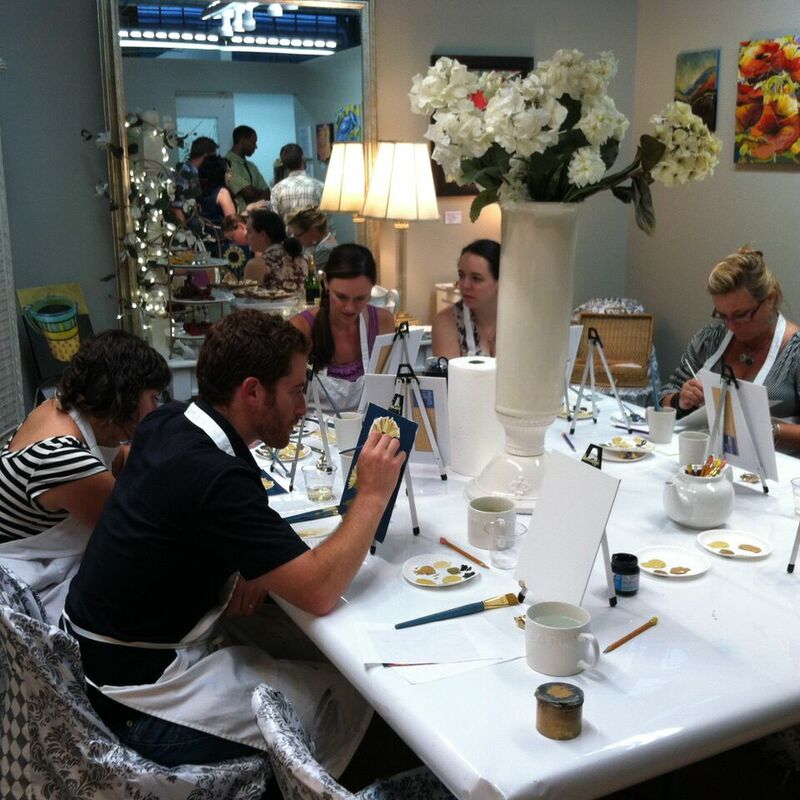 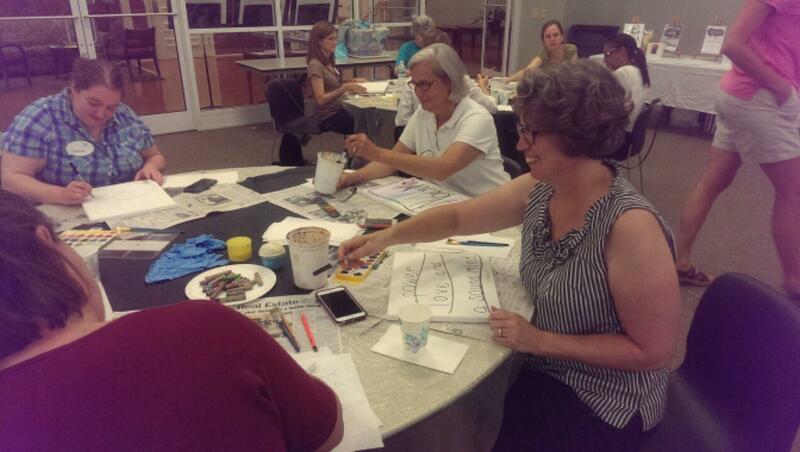 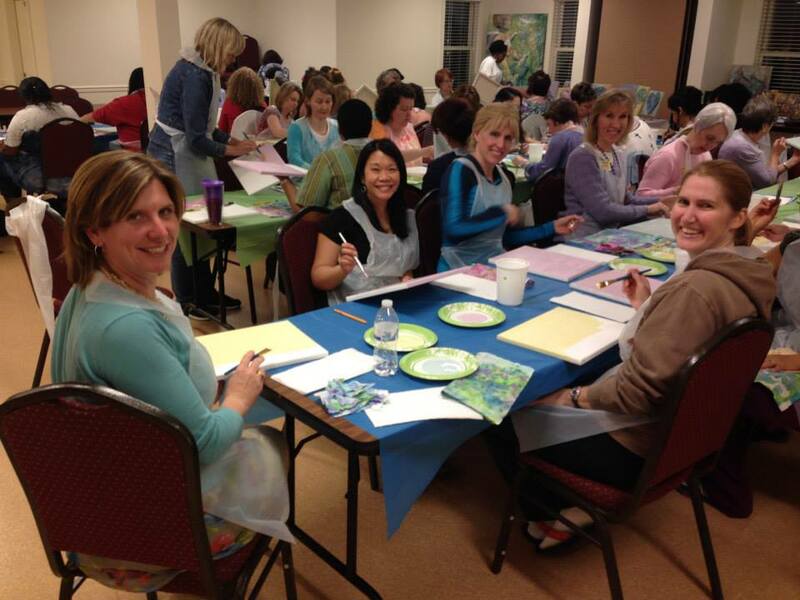 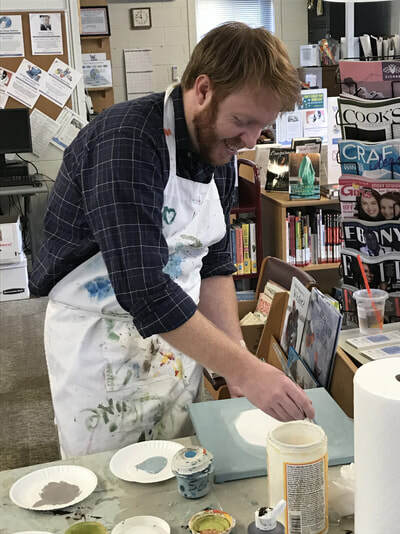 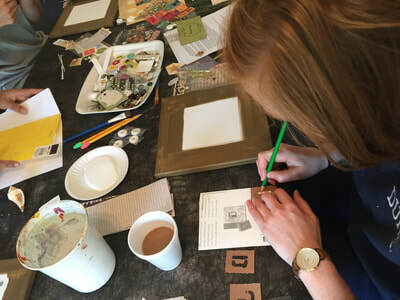 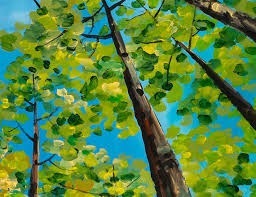 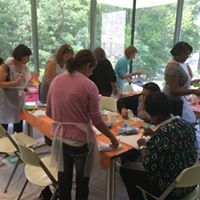 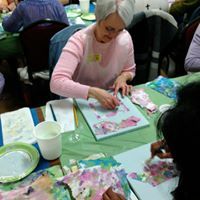 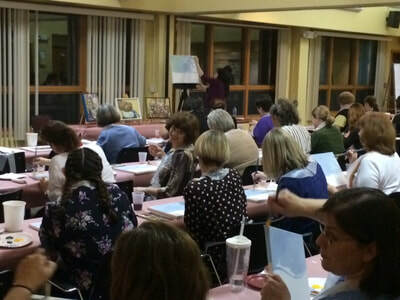 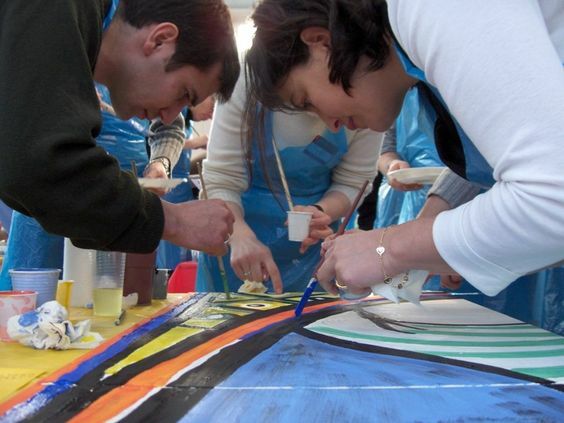 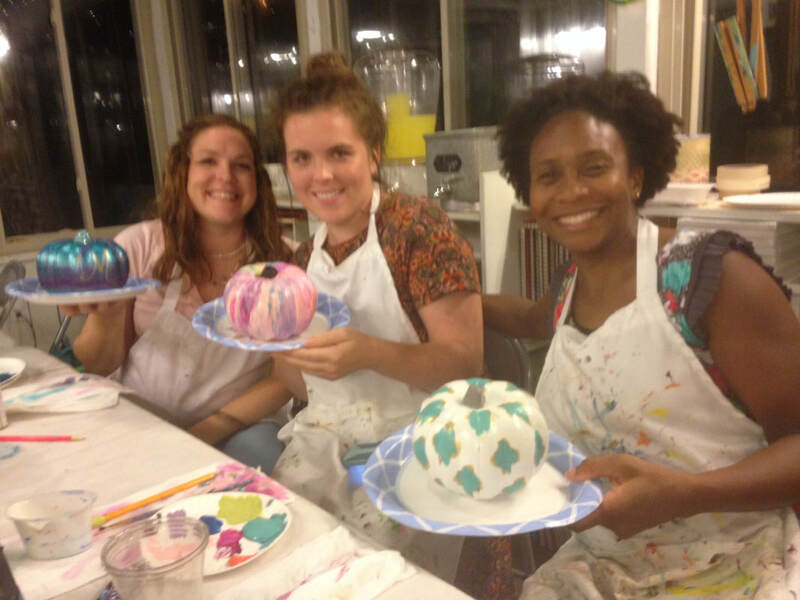 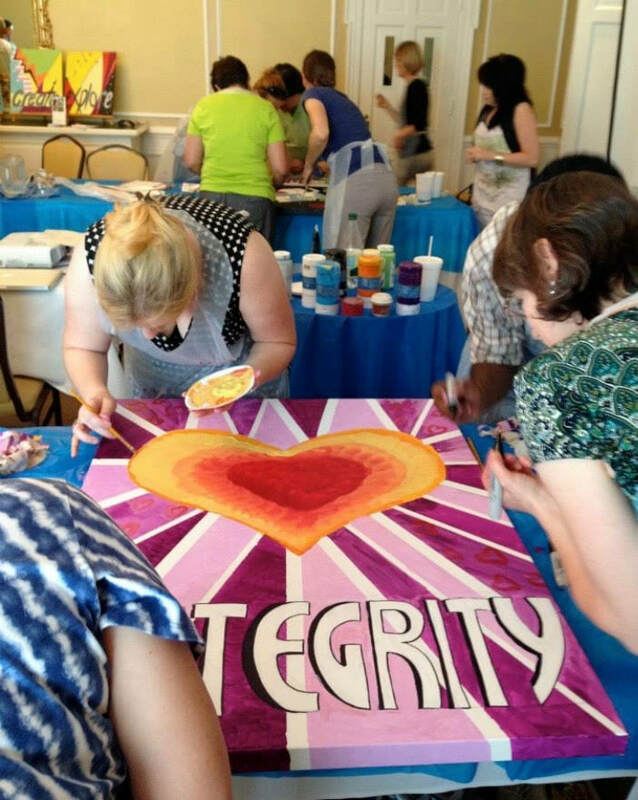 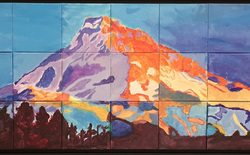 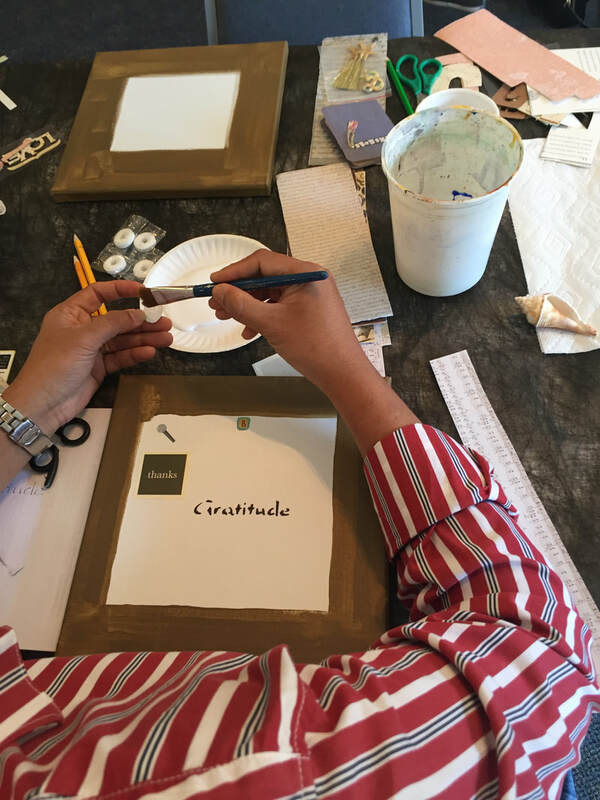 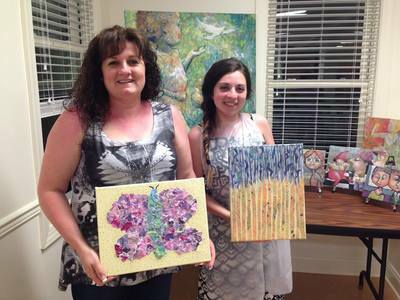 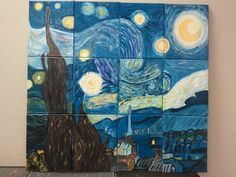 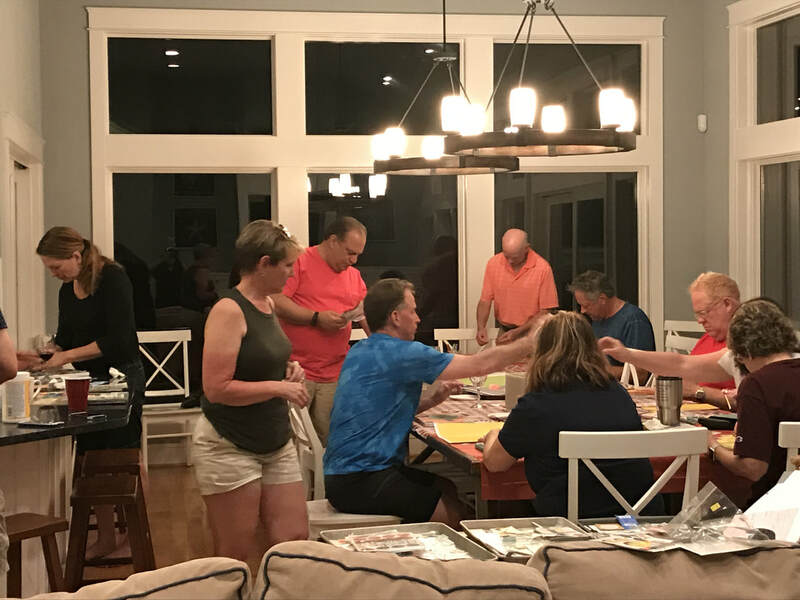 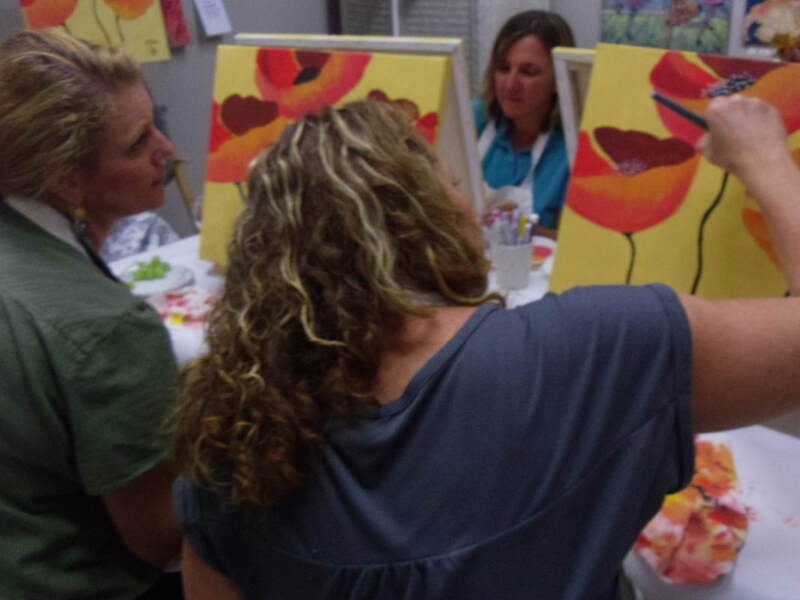 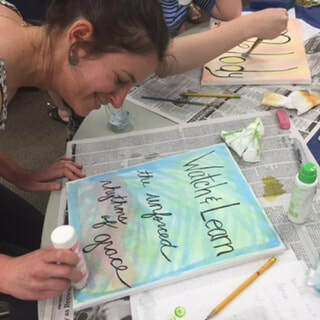 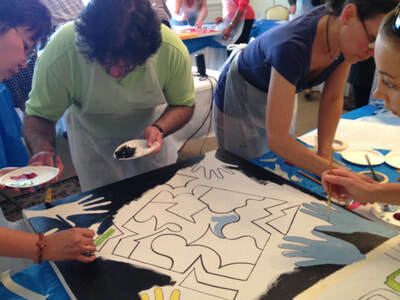 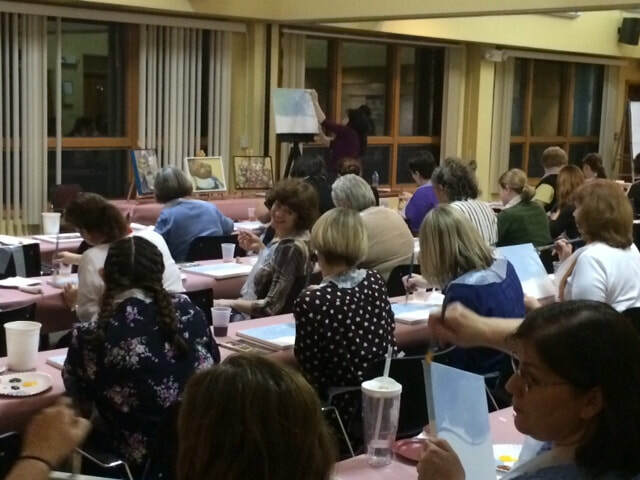 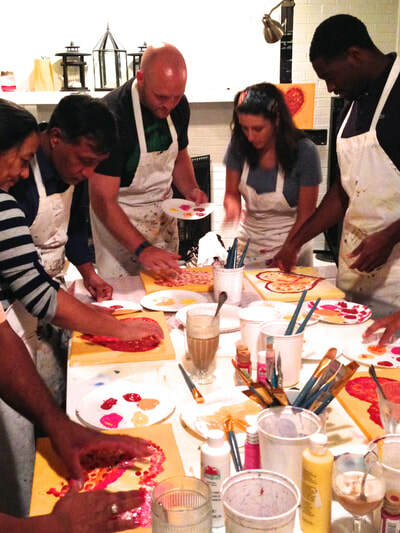 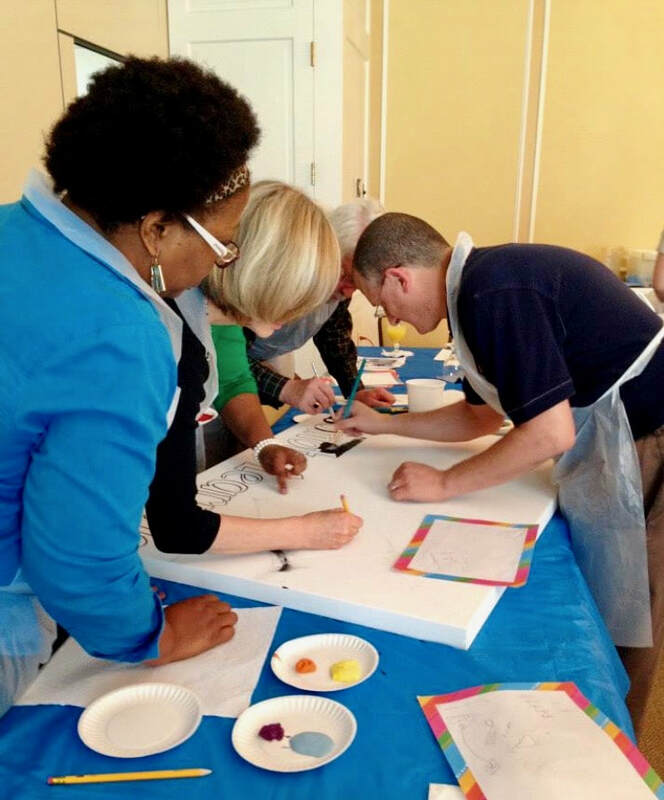 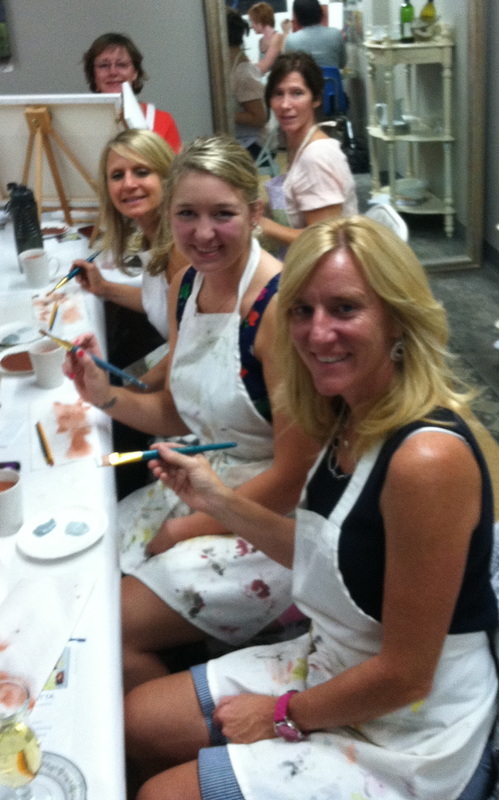 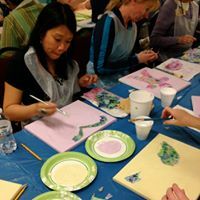 ​Group Painting Participants are guided into transforming a blank canvas into a completed painting .with step-by-step instructions designed for the beginner or experienced. 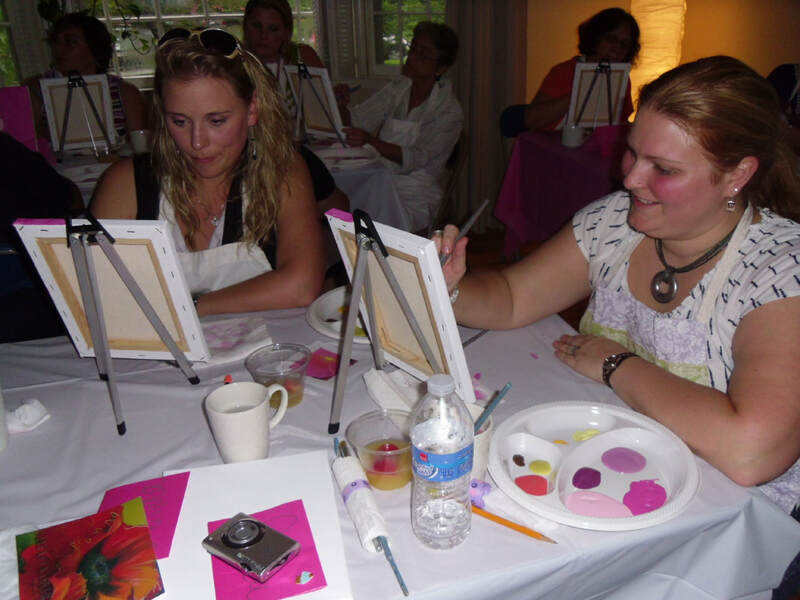 Painters will feel relaxed, encouraged and creatively-inspired. 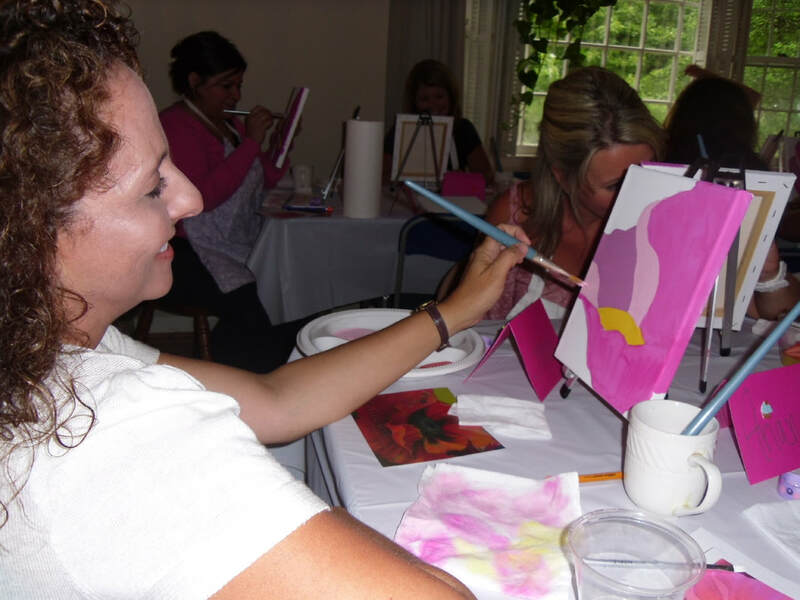 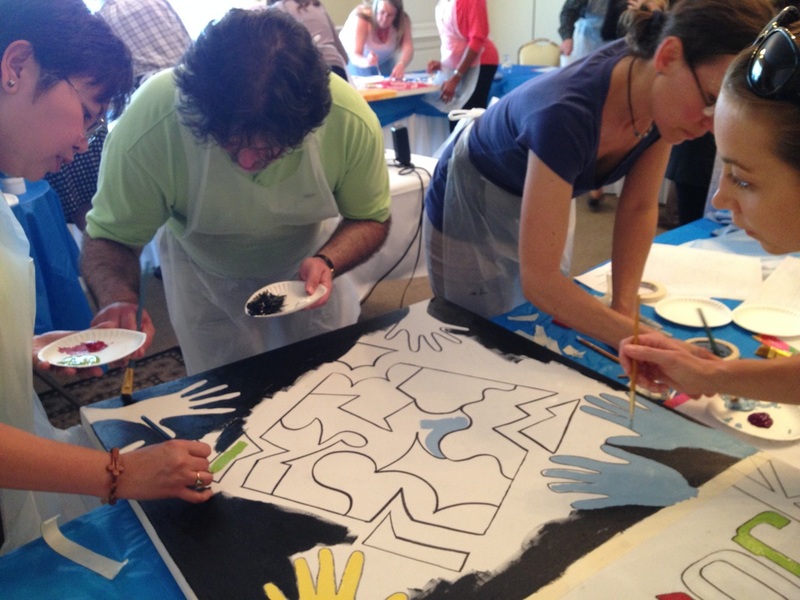 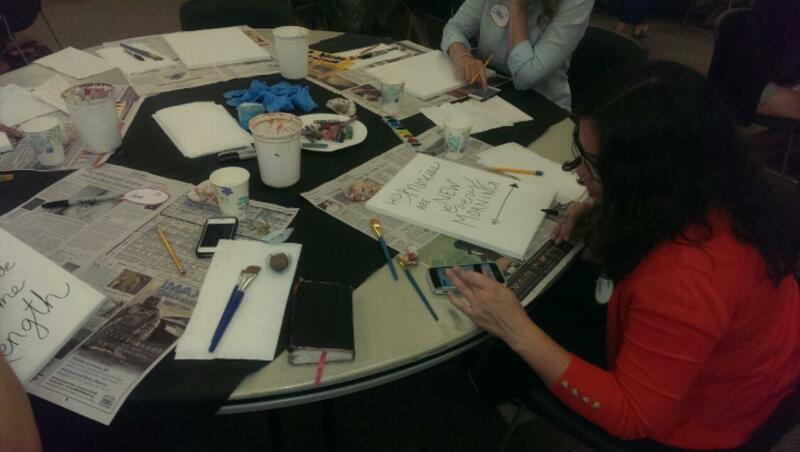 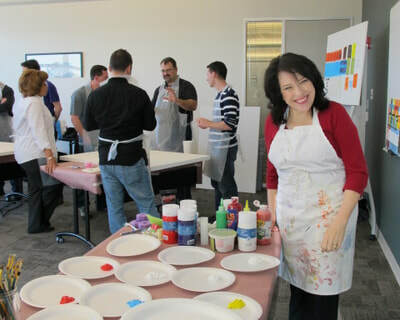 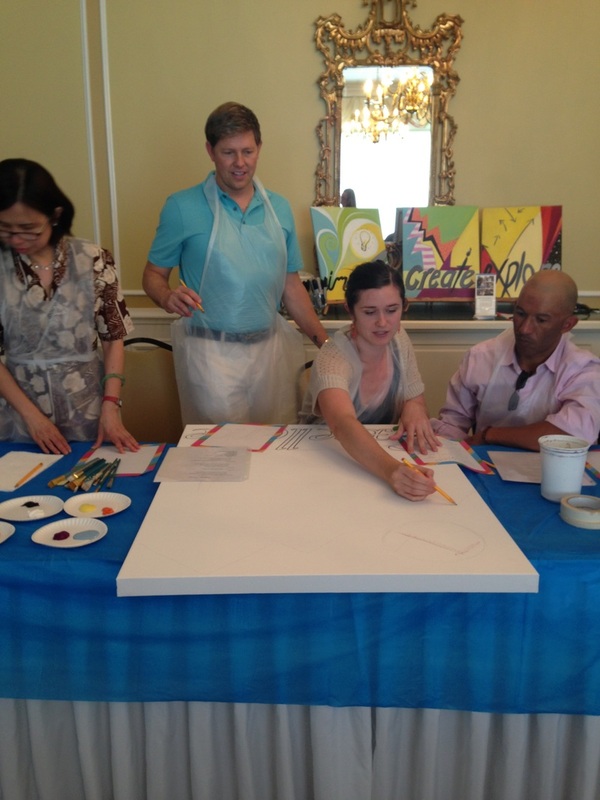 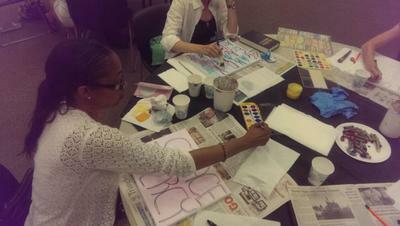 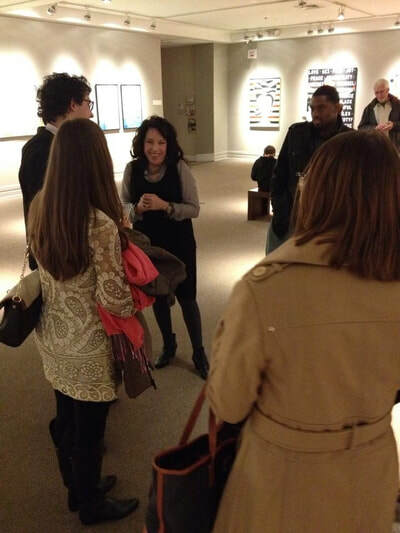 Participants are able to explore their individual talents and express creativity freely. 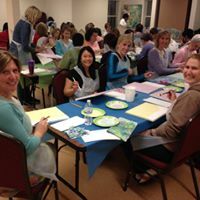 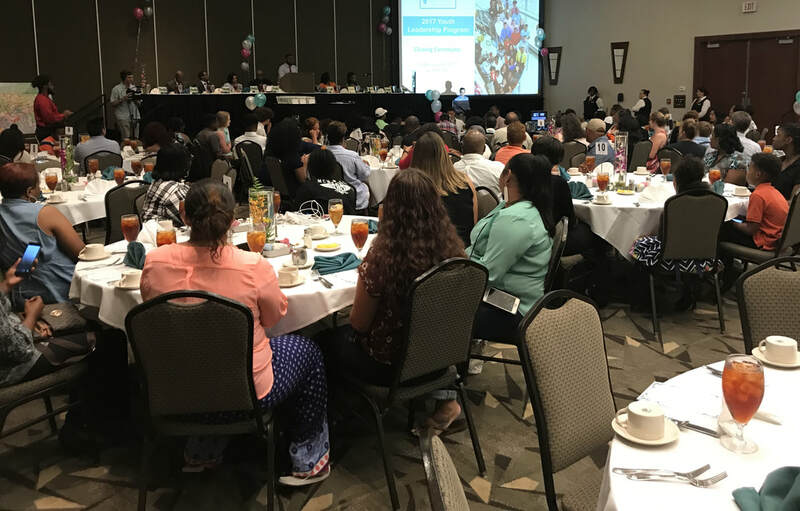 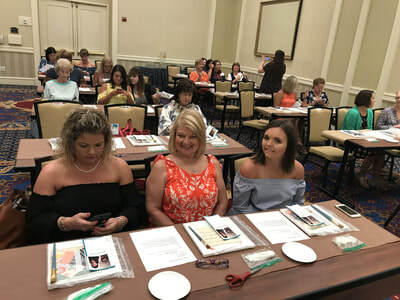 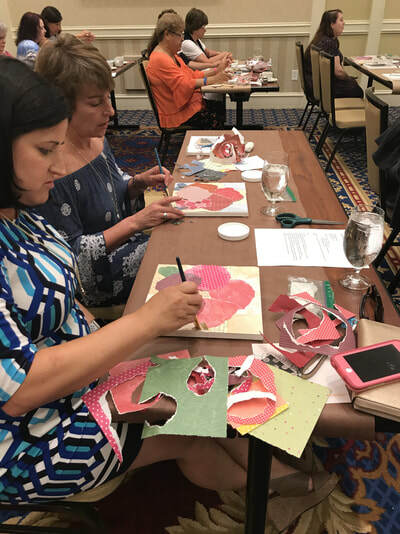 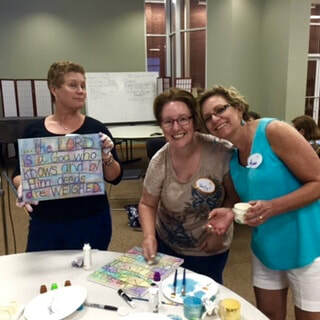 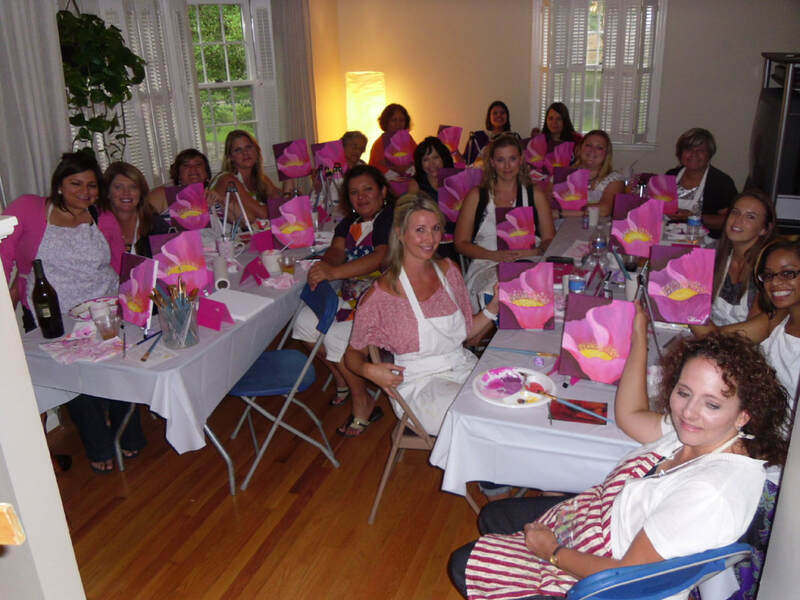 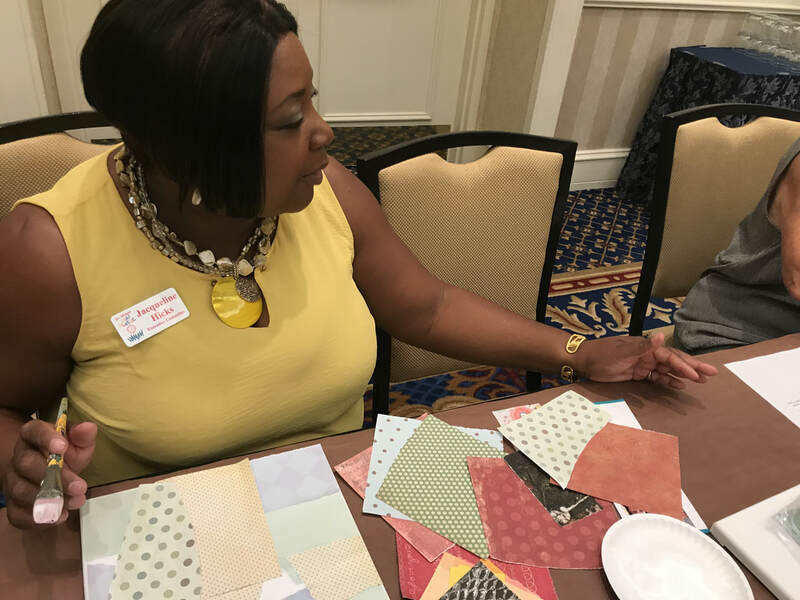 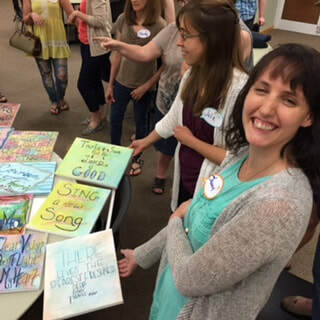 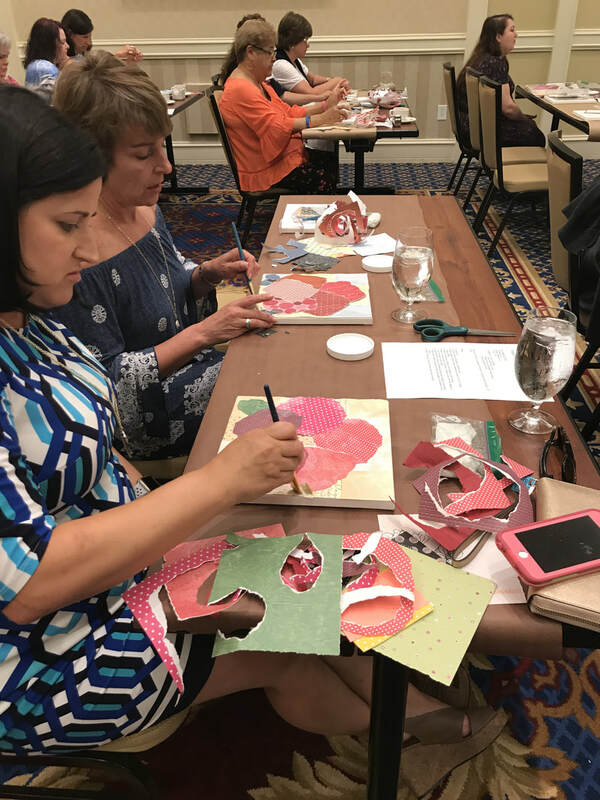 Group Crafting Participants enjoy step-by-step instructions, while relaxing, talking and sharing laughter with their table mates. 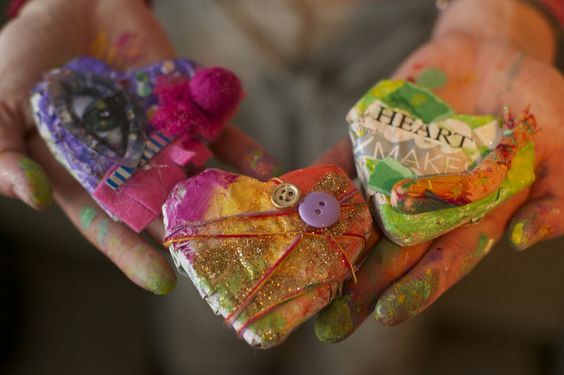 They will come away with a project they are proud of - an individual handmade treasure. 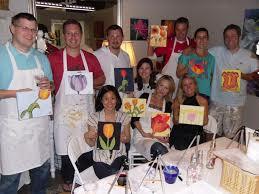 They will also carry with them, the memory of a unique bonding experience. 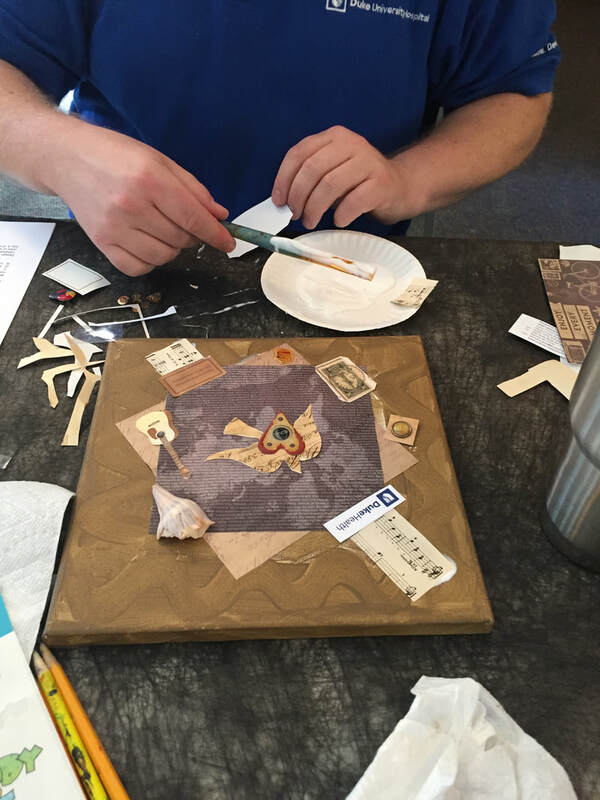 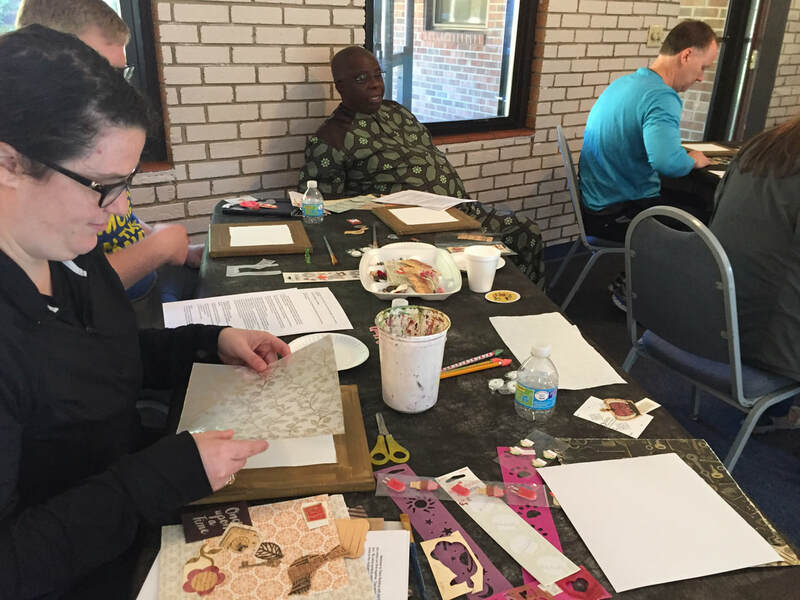 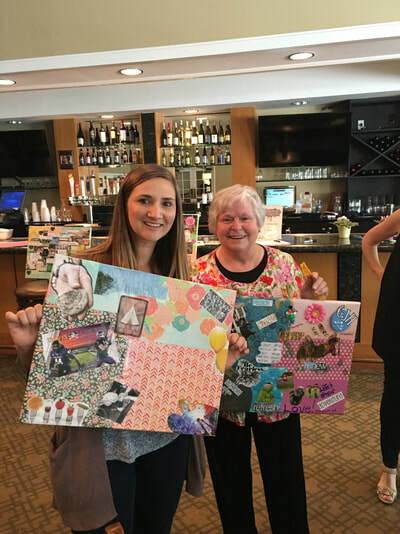 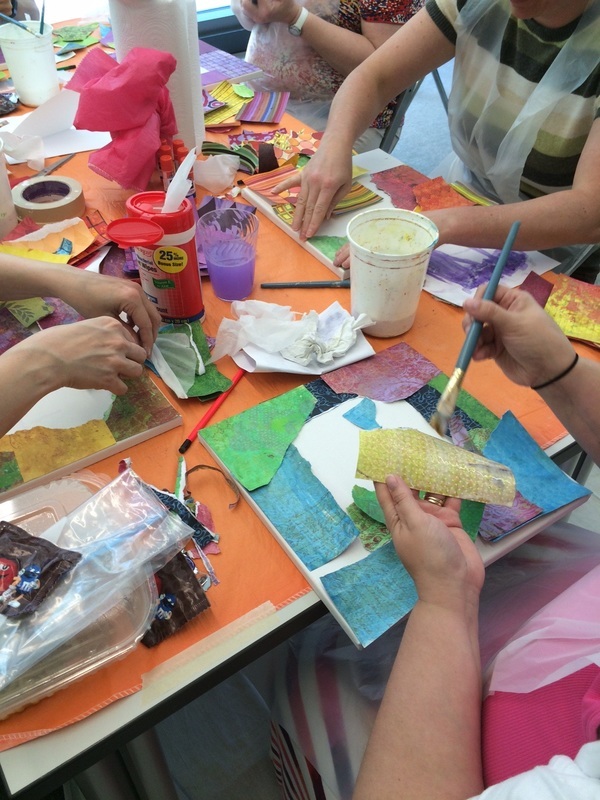 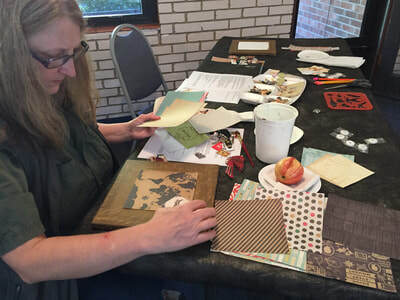 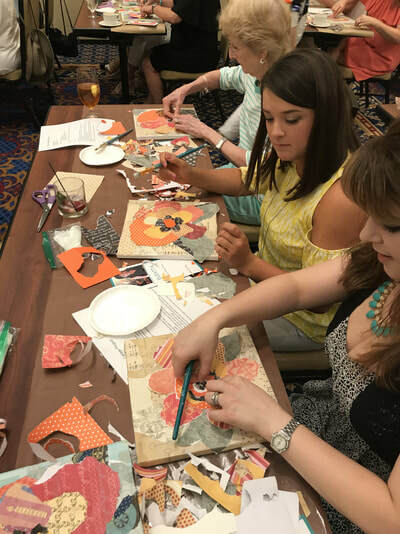 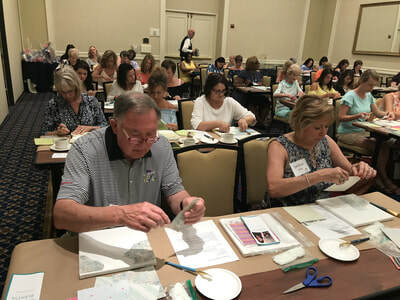 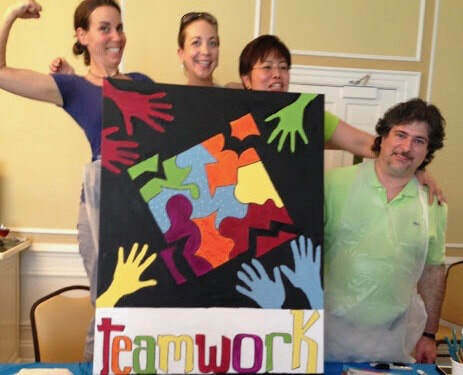 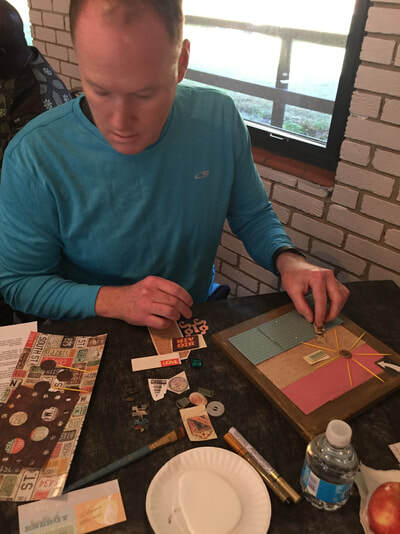 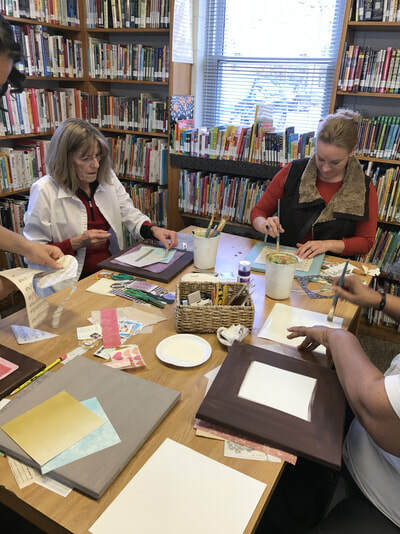 Group Collage Participants enjoy the relaxing freedom of collage-making to compose an enjoyable, memorable piece of collage art on canvas. 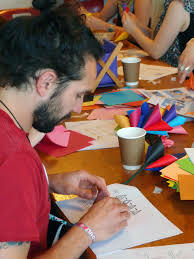 While receiving general guidelines, participants will also enjoy the open invitation to express individual creativity. 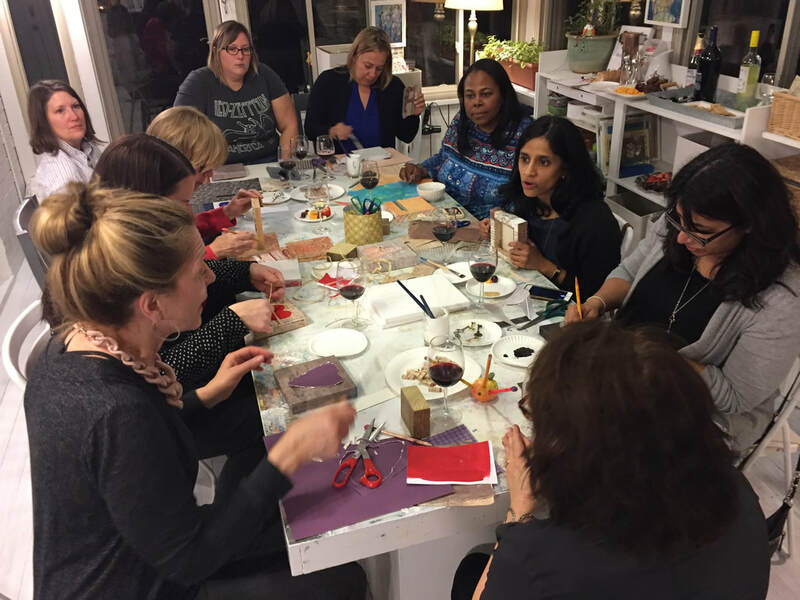 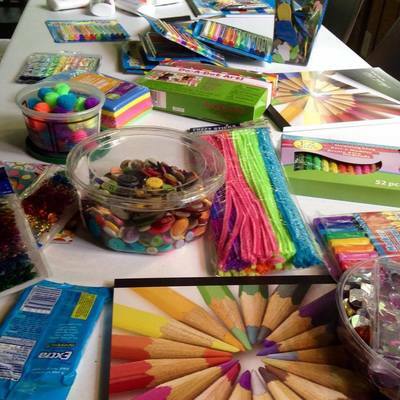 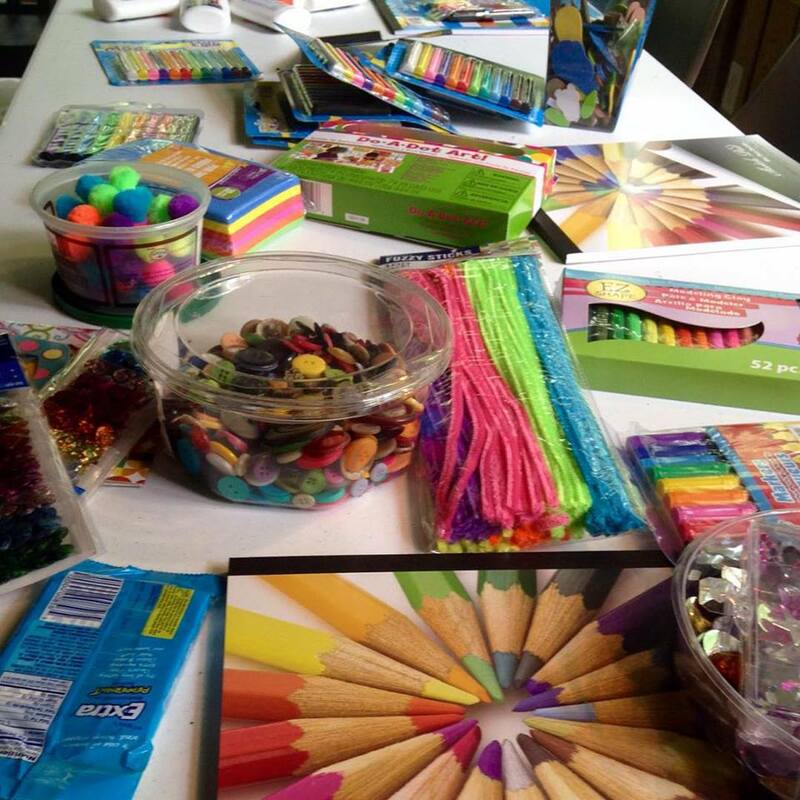 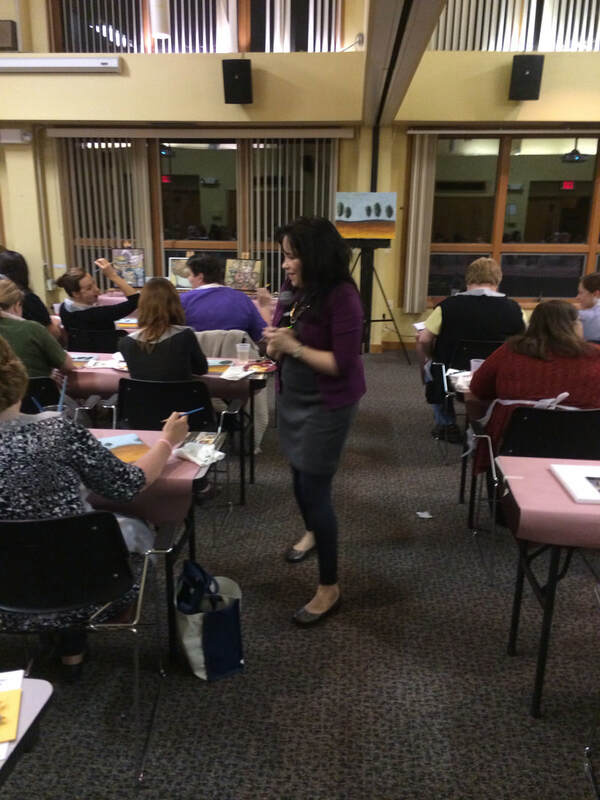 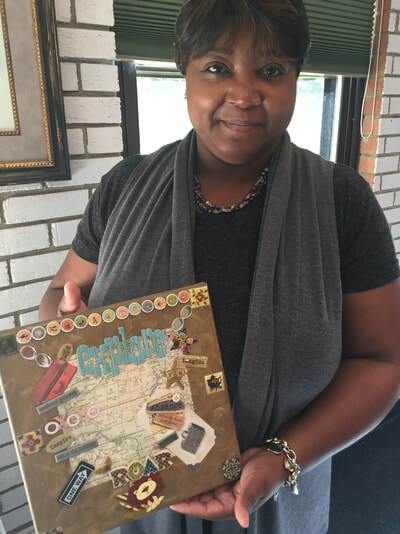 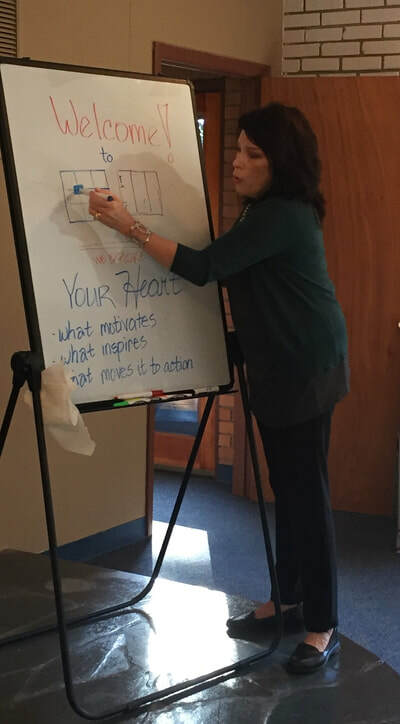 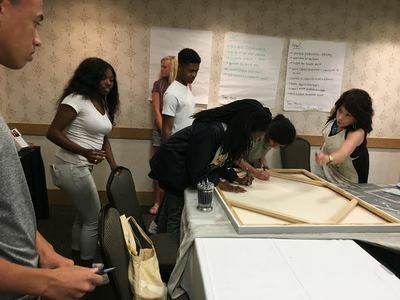 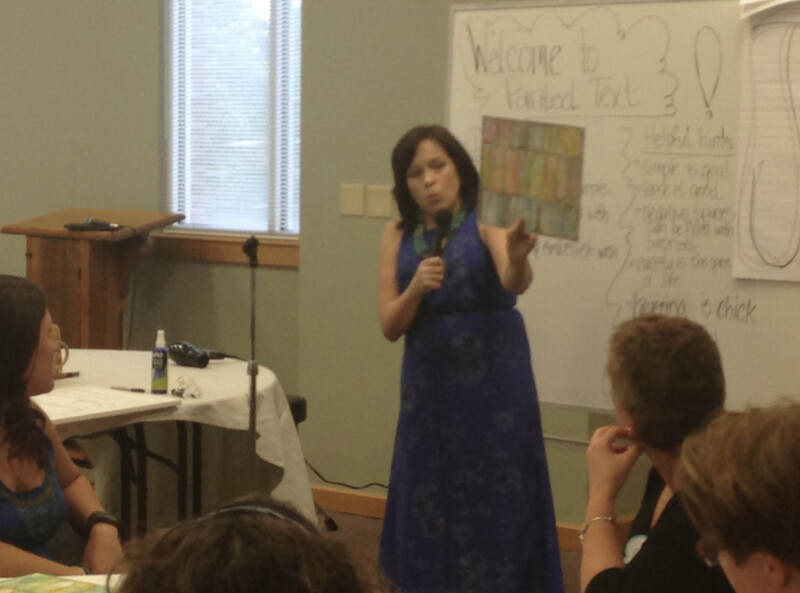 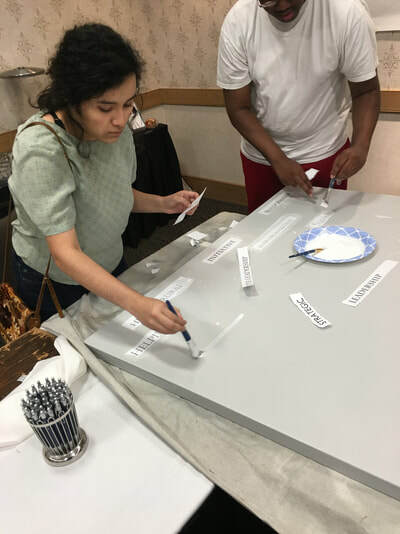 Want to plan a workshop?